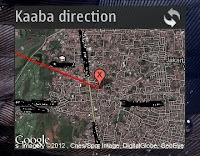 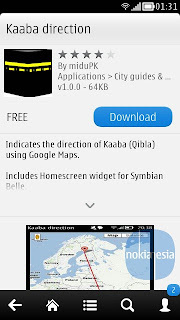 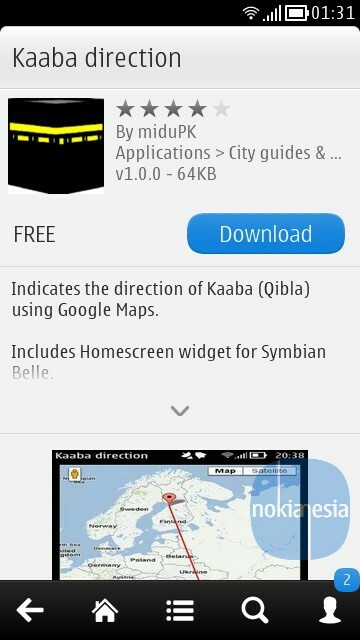 Kaaba Direction Application is free, small and simple application to show you direction to the Kaaba. 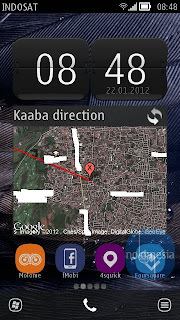 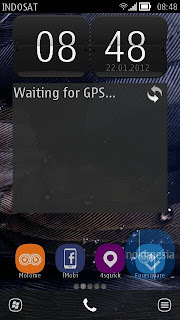 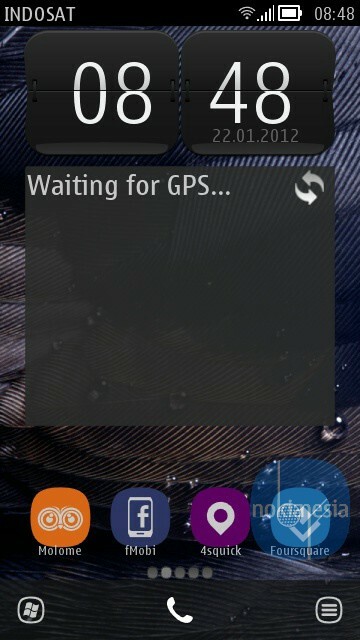 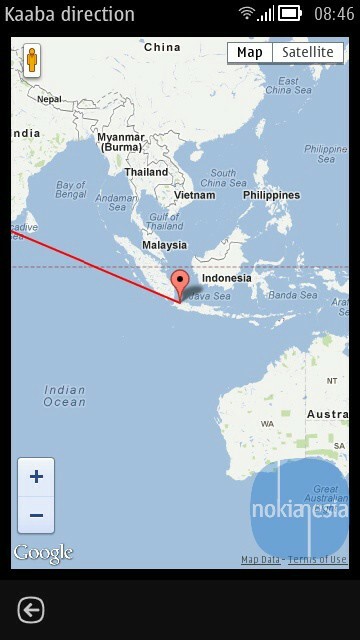 This application is using your built-in Global Positioning Service and also Google maps. 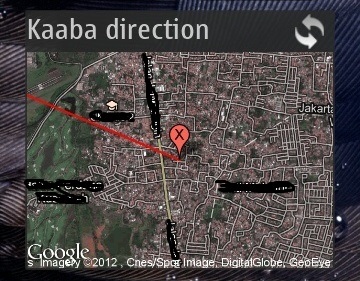 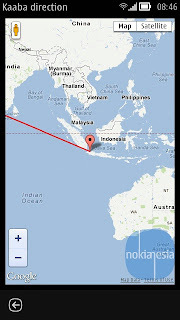 Just run this application, detect your location and then show you the direction to the Kaaba (Qibla).